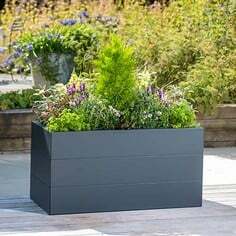 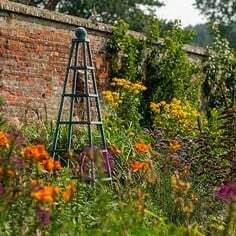 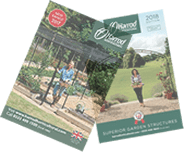 "Harrod Horticultural provided an extremely helpful and useful consultation and a product of outstanding quality which was manufactured and painted to our requirements in a short time and at a good price. 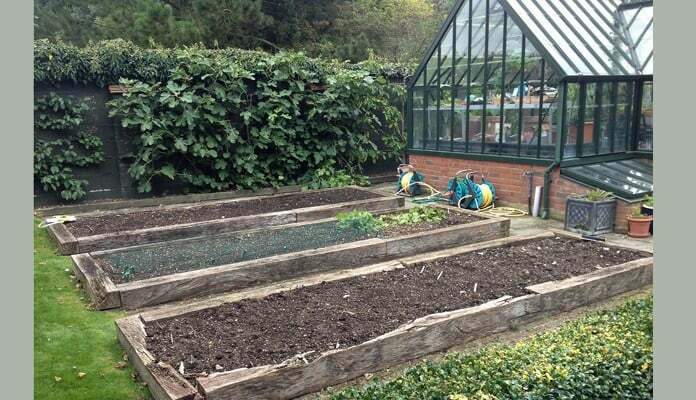 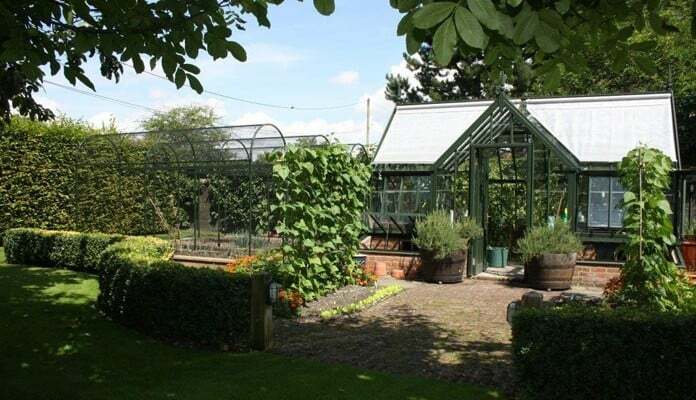 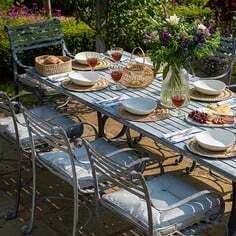 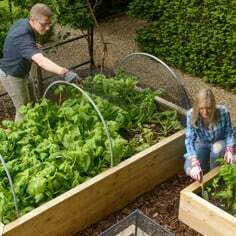 The result is a stylish addition of vegetable cages to our garden and a perfect compliment to our Alitex greenhouse situated in the same area the kitchen garden." 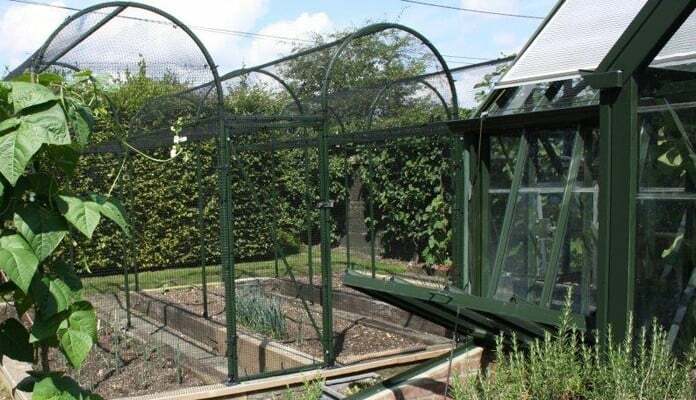 Lady Jay contacted Harrod with a request to provide a bespoke fruit cage around some raised beds that had already been installed and to see if we could match the colour of the bespoke cage to her Alitex Greenhouse colour. 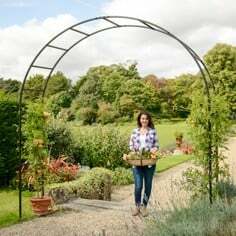 After visiting and measuring up on site our design team were able to come to a suitable design using 3 of our Roman Arch Cages sited parallel to fit over existing raised beds with flat roofs to link them and 2 doors. 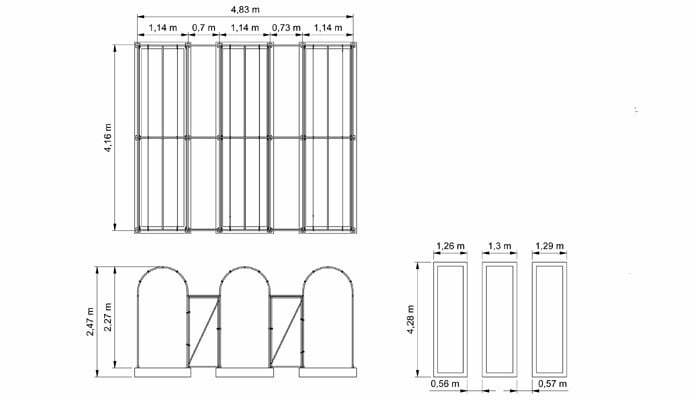 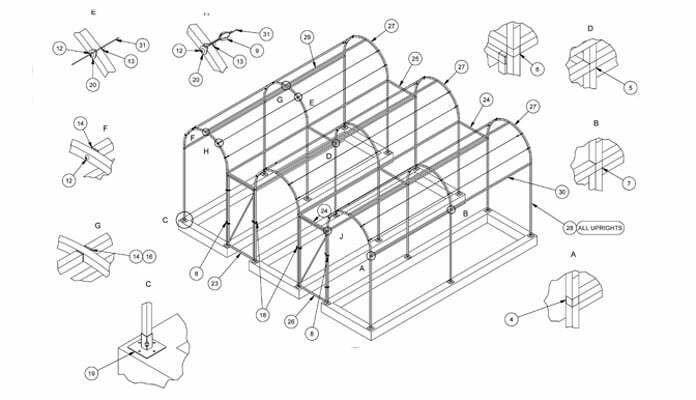 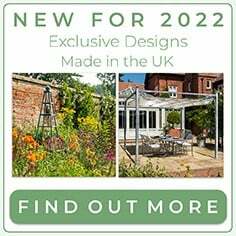 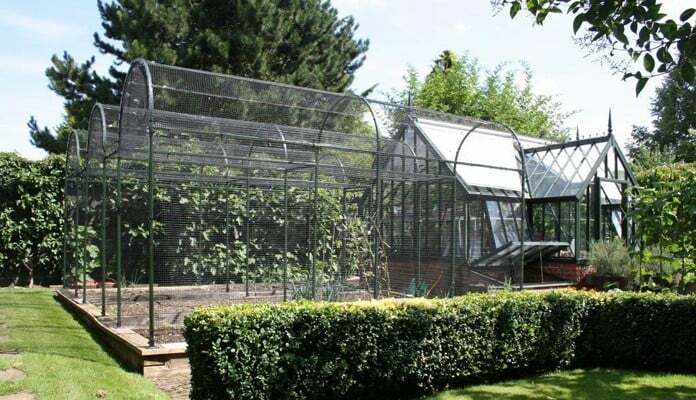 Upon approval of this design Harrod liaised with Alitex to get the RAL number of the greenhouse colour supplied to the same customer and arranged samples to be sprayed and approved and then the cage was manufactured to the design and dimensions specified. 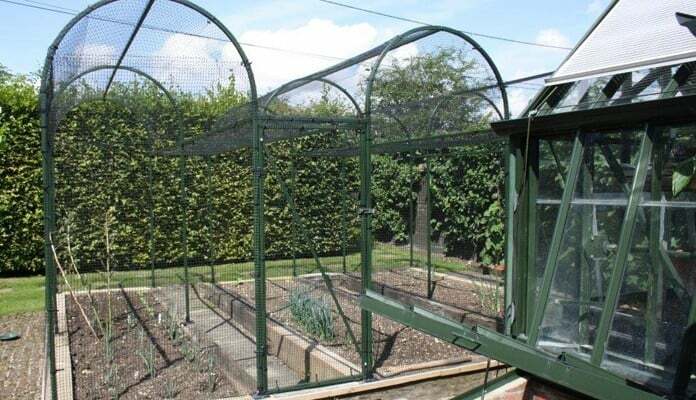 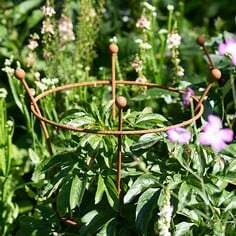 Harrod delivered the bespoke cage and it was erected by ease by the landscaper.